Phil Alden Robinson, who wrote and directed Field of Dreams and Sneakers more than 20 years ago, is back behind the lens after a 12 year hiatus (his last film was The Sum of All Fears) . 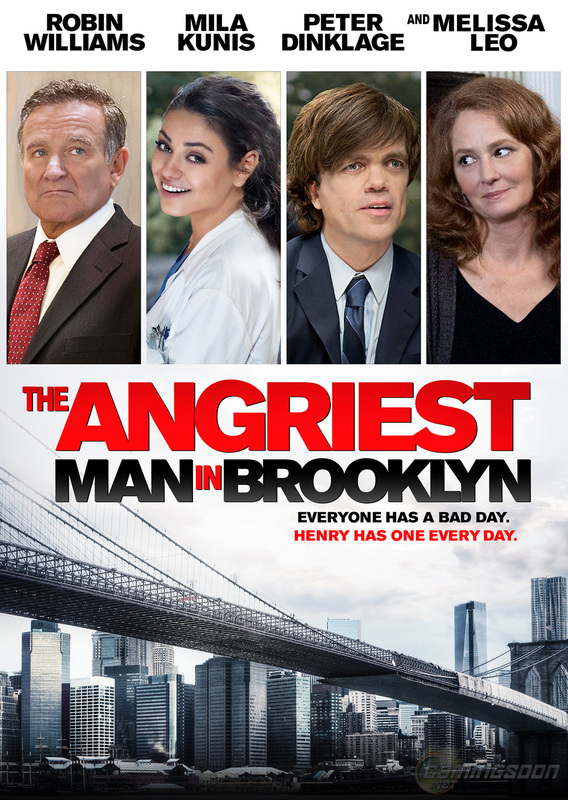 This time around, he’s helming The Angriest Man in Brooklyn and the question you have to ask yourself is what was it about this film that drew him out of seclusion? 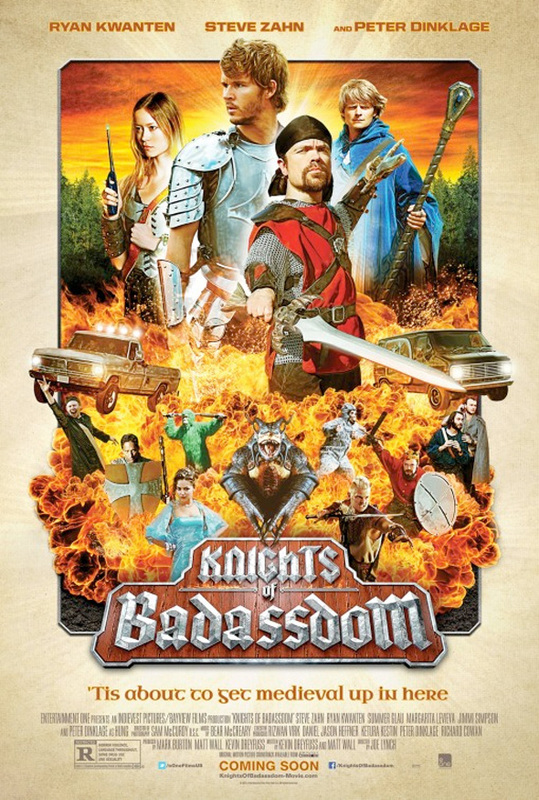 I’ll be honest, I’ve been dying to see the Knights of Badassdom since I first about it. I mean, seriously, what’s not to love? It’s got Peter Dinklage, Steve Zahn, Danny Pudi, Joshua Malina and Summer Glau with Ryan Kwanten in a lead role and Tom Hopper as a completely over the top gamer. There is enough geek cred here to make a Wil Wheaton blog post jealous and the trailer was just over the top enough to keep my interest piqued. Frank Oz is a funny man. He’s also a very smart man. 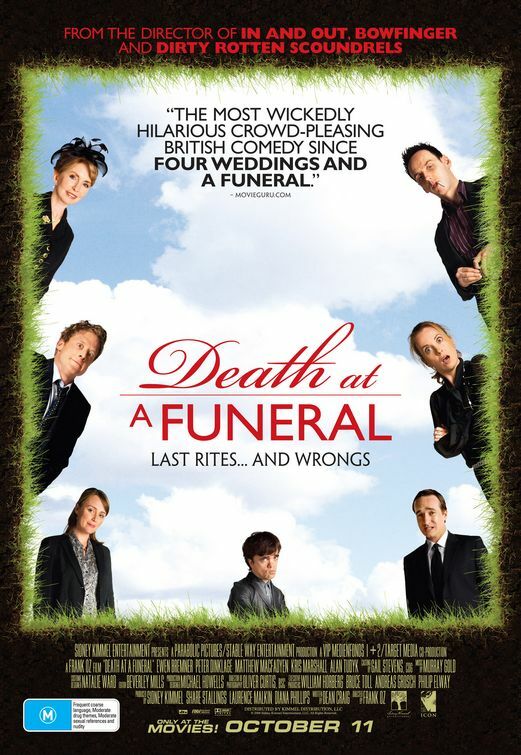 In his latest directorial effort, the man who brought us films like Dirty Rotten Scoundrels and In & Out, combines these two traits and brings us Death at a Funeral.